Why we need to dispose the waste tyres? With auto-industry growing strongly, 50%-55% raw rubber are used for tyre manufacturing every year. Auto should change tires every 30,000-50,000 km, in this way, 17 million tons waste tyres produced in one year.Waste tire/plastic/rubber is refractory and needs hundreds of years before not affecting plants growth in the earth. It takes up quantities offarmland, breeding some diseases (dengue fever etc), destroys vegetation. If used for fuel or burned, no plants will grow in surrounding field. 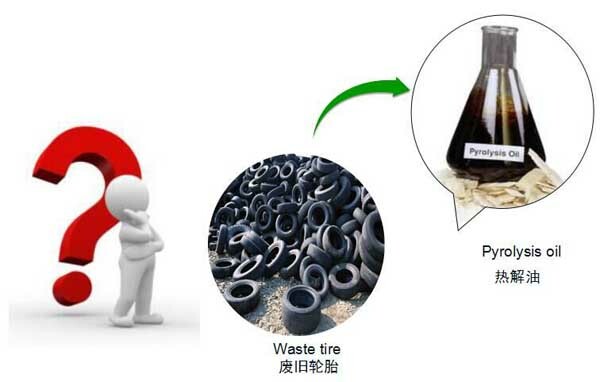 Thus to figure out an efficient and environmental way to dispose the waste tires is such important for the green world. How to find a green and benefit way to process waste tyres? To achieve a green way for processing the waste tyres, we developed the waste tyre pyrolysis plant for dealing with the waste tyres. 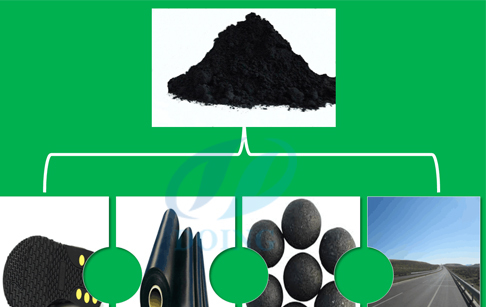 This way not only can make disposal for the waste tyres, you also can get valuable products, like fuel oil, carbon black and steel wire for all kinds of commercial use. It's a low investment but high benefit project. 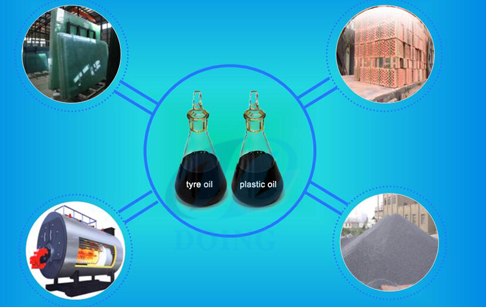 This oil product is a kind of crude fuel oil, which can be used for industrial heating used in any fuel needed industrial factories, such as cement plant, steel mill, glass factory, brick factory, boiler used factory, etc.Or can be refined to diesel, directly used in diesel burners, generators, heavy trucks, agricultural machinery,and mix with normal diesel used for cars. 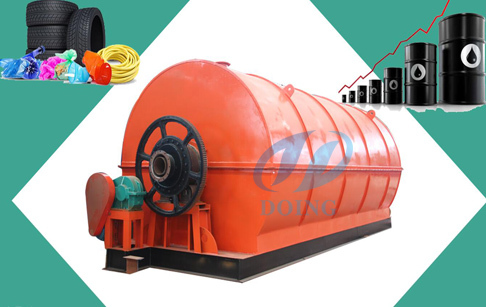 If you wanna to get more details about Cost report of waste tyre pyrolysis plant you can send E-mail to market@doinggroup.com. You can consult our professional engineer and specialized sales team with leave a message in below form.We will contact with you ASAP.You also can visit our factory in Henan,China.Get Detailed address.